The scientific program of AWEC 2017 consists of invited keynote and plenary talks, parallel talks, poster sessions, and a short film. 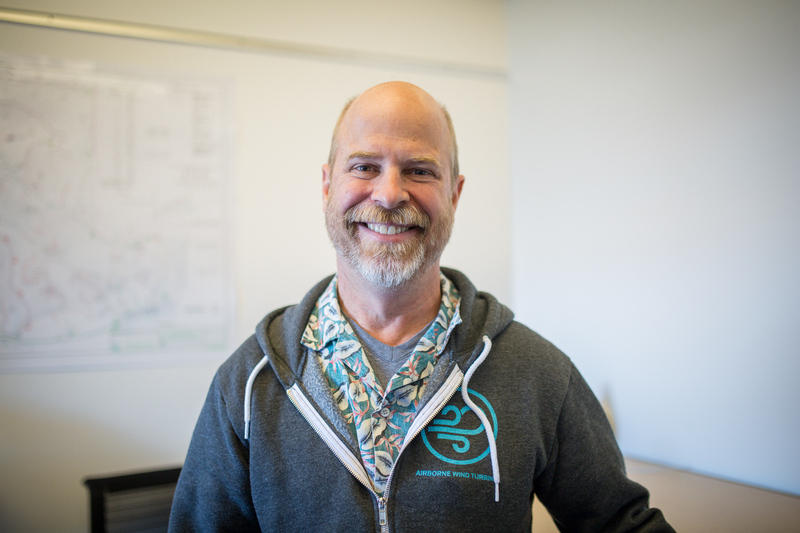 Dr. Fort F. Felker is the General Director of the X project Makani since May 2015. He was previously at the National Wind Technology Center of the US National Renewable Energy Laboratory (NREL). Dr. Felker is a Co-Founder of Winglet Technology, LLC in June 2001 and served as its Vice-President of Engineering and holds a patent for elliptical winglet design. He has 30 years of aeronautical and mechanical engineering research and technology development expertise, including work at Kenetec Windpower, NASA Ames Research Center, the U.S. Army Research and Technology Labs. He has a master's of science and a doctoral degree in mechanical engineering from Stanford University. 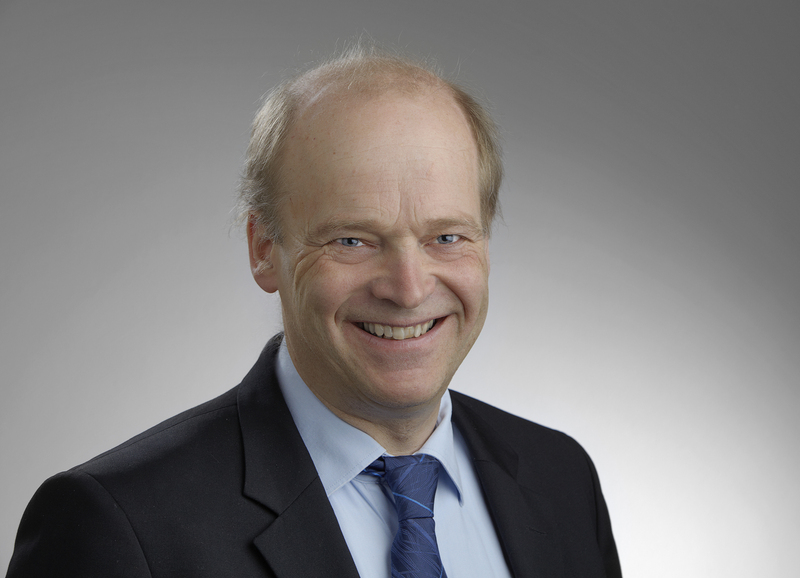 Prof. Stiesdal is an affiliate professor at DTU Wind, the Technical University of Denmark's Department of Wind Energy. Among his many achievements, Prof. Stiesdal designed one of the first wind turbines representing the so-called "Danish concept", a design that was licensed to Vestas A/S. He has worked for two Danish wind turbine manufacturers: for Vestas, as a project manager betwee 1983 and 1987, and for Bonus Energy A/S as a development specialist and technical manager. Prof. Stiesdal further served as Chief Technology Officer of Bonus Energy between 2000 and 2004, the year when Bonus was acquired by Siemens. Stiesdal became the Chief Technology Officer of Siemens Wind Power and remained in this position until the end of 2014, when he retired.